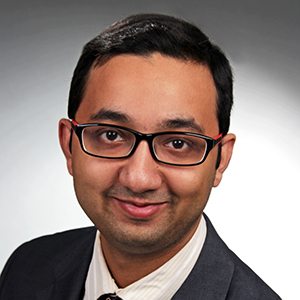 Sourav Bose is a Research Fellow in the group Nanofabrication for Optoelectronic Applications at INL. Sourav focusses his research in the development and characterization of Passivation layers for CIGS solar cell applications. He has a Master of Science degree in Microsystems Engineering from Albert Ludwigs University of Freiburg, Germany. His studies mainly focussed on MEMS devices, sensors, actuators and photovoltaics. Sourav has previously worked as a research assistant at the Fraunhofer Institute for Solar Energy Systems ISE, Freiburg, Germany from 2014-2017, where he worked on the development of catalyst coated membranes (CCM) for PEM fuel cells, plasma and sputter deposition tools, characterization for solar cells. His master thesis was also conducted at the same institute where he worked on “Development of TCO Layers for Silicon Heterojunction Solar Cells”. Prior to that he completed his Bachelors in Engineering (B.Tech) in Electronics and Communication Engineering from West Bengal University of Technology, India. Journal; IEEE Journal of Photovoltaics, vol. 8, no. 5, pp. 1313–1319, Sep. 2018.